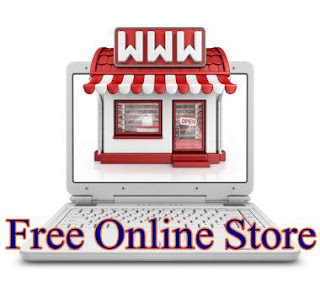 When you search for “how to start a free online shop”, you will get millions of results but after browsing too many websites ended-up in a situation of hopeless. Because almost all of the famous web services which offer online shopping store, charge money for it. And if you luckily find a website which offers you free store, you later on come to know that there is a catch in this free offer. It might be free for trial period, or there will be restriction on number of added products, or there will be limit on some basic features e.g. number of daily visitors etc, or you will be charged commissions on sales. While the fact is that a beginner never wants to spend his money to start a shop when he still not sure that either his shop will run successfully or not. It is 100% free. No monthly charges, no commission on sale and no hosting charges. All the basic features are readily available. COD (Cash on Delivery) is available on Checkout. Can add unlimited products and images. Custom Top Level Domain (TLD) can be added. Pak Rupee is included in the currencies list. 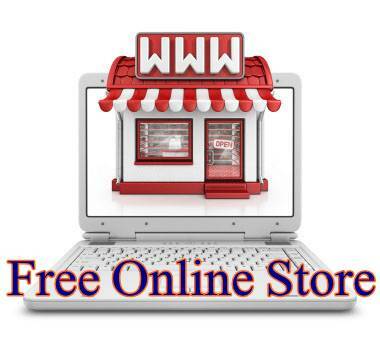 How to create free online shop? Visit Prestashop.com and click on “Sell Online” button. Select PrestShop Cloud and click next. Write name of your store and email address and click on “Start My Online Store” button. You will receive an activation link in your email. Click on it to activate. Login to your account and customize theme and look and other settings. Add products in your online store. Your store will be immediately available online. Advertise the link of your store via social networks and get customers to start earning. Enter your desired name and check availability. Select a url and forward this domain name to the sub-domain url of your store provided by Presta Shop website. Free domain names are registered for 12 months however it can be renewed several times free each year. If you have any question or find and difficulty in setting up your online shop, you can ask your question in comments section. Thanks for such a nice and helpful information. Kindly tell if we make contract with courier company and ask them to charge from customers and at the end of month we take from courier company and give them Thier service charges??? So, if it is possible? and what is general norm of online stores in this regard?. Courier companies (Leopard, BlueX, TCS etc) have special packages for COD (Cash on Delivery. They deliver your products to the customers, get cash and give back to you after deducting their courier charges. You can contact them for further details. http://www.eRizQ.com is a free fully customized eCommerce platform built in Pakistan, a content management system. It offers a complete product administration system, shopping cart, and checkout form.